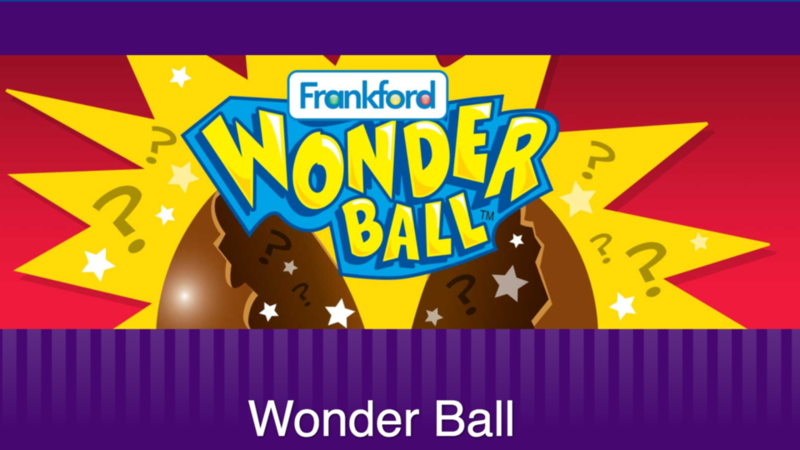 The Wonderball project was a custom front end development project for a promotion for Wonderball candy, made by Frankford Candy & Chocolate Company. Notably, the project involved a custom feature that automatically generated custom avatars based on selections in an interactive wizard form selecting types of Minions and flavors. To generate the many permutations of characters and flavors, a custom Phantom JS script was used to make the automatic selections while saving time on repetitive graphic design tasks.